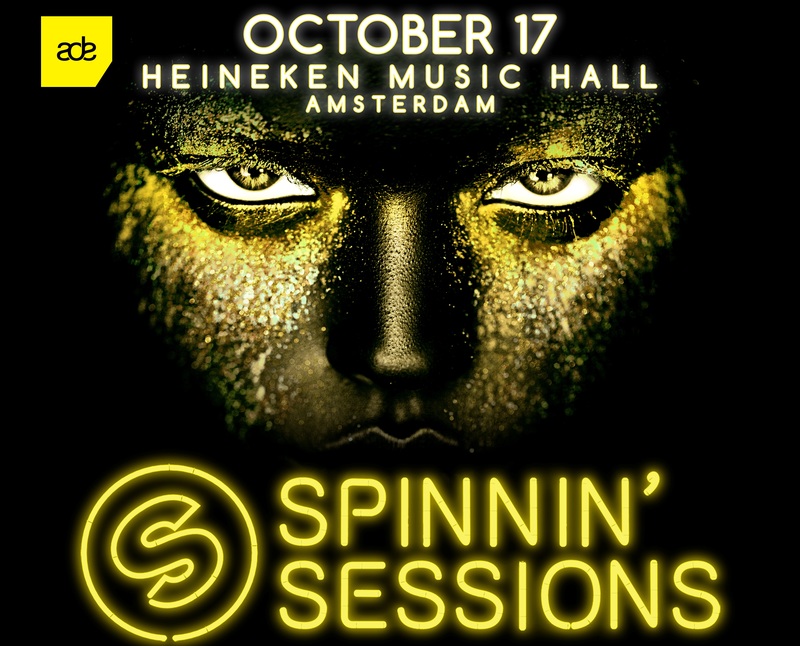 Amsterdam, September 30, 2014 – Spinnin’ Sessions confirms the addition of Martin Garrix, Sander van Doorn and Yellow Claw during ADE on Friday October 17th in the Heineken Music Hall. With this all three mystery guests are revealed! Next to Martin Garrix, Sander van Doorn and Yellow Claw, other outstanding DJs including Oliver Heldens, Blasterjaxx, Jay Hardway, Quintino and Firebeatz will make their appearance. According to the organizers, E&A Events, Spinnin’ Records and ID&T, Spinnin’ Sessions will be one of the highlights of this years ADE. Spinnin’ Sessions is a live concept from record label Spinnin’ Records which is based on their radio show. With their slogan ‘It All Starts With Good Music’, Spinnin’ Records gathers the world’s best and prominent DJs from their roster. Until recently, this event was limited to Spinnin’s annual showcase during the Miami Music Conference, but now it is expanding worldwide in collaboration with ID&T and E&A Events. 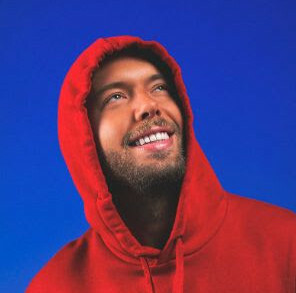 The Dutch premiere took place in late June during a sold-out night at club AIR Amsterdam and it is safe to say that on October 17th at the Heineken Music Hall it is going to exceed all expectations.